The Letterkenny Pantomime Society will host a performance of ‘Snow Queen’ in An Grianán Theatre, Letterkenny on Saturday, 13th January 2018. Proceeds of this event are in aid of school funds. We respectfully ask for your support with this fundraiser. 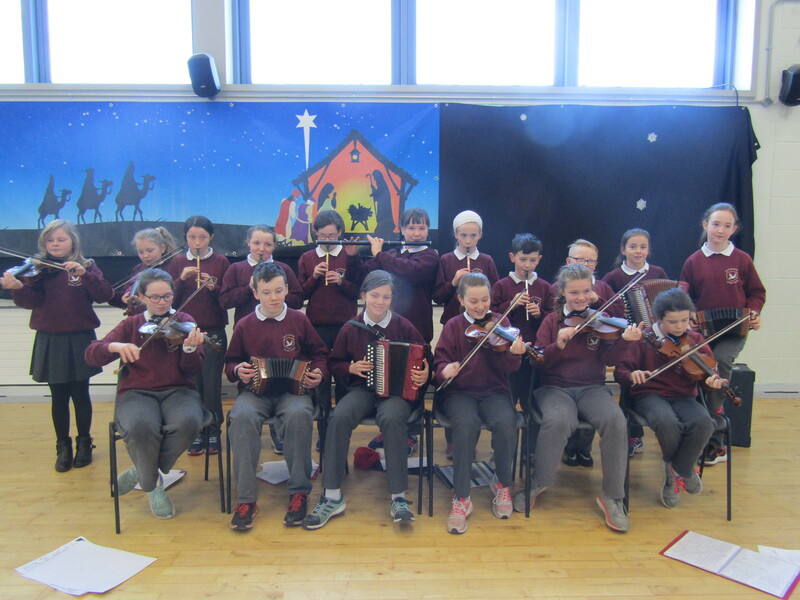 Many thanks to Louise from the Road Safety Authority who visited our school in November, providing entertaining and informative workshops for all pupils. 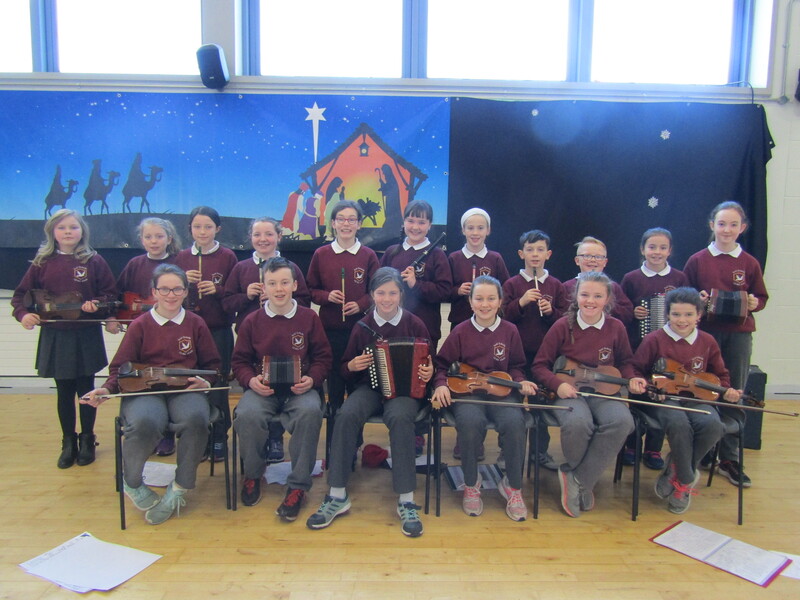 A group of Fifth & Sixth Class pupils will perform a selection of tunes and Christmas songs at a Christmas Fair in the AIB Bank car-park, Letterkenny on Saturday, 2nd December. Those participating should arrive by 1.50pm, bringing musical instruments and notes.